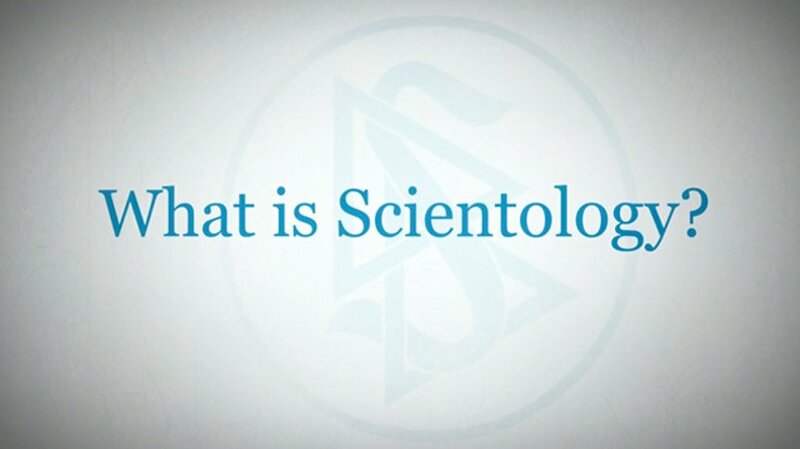 Scientology is the study and handling of the spirit in relationship to itself, others and all of life. 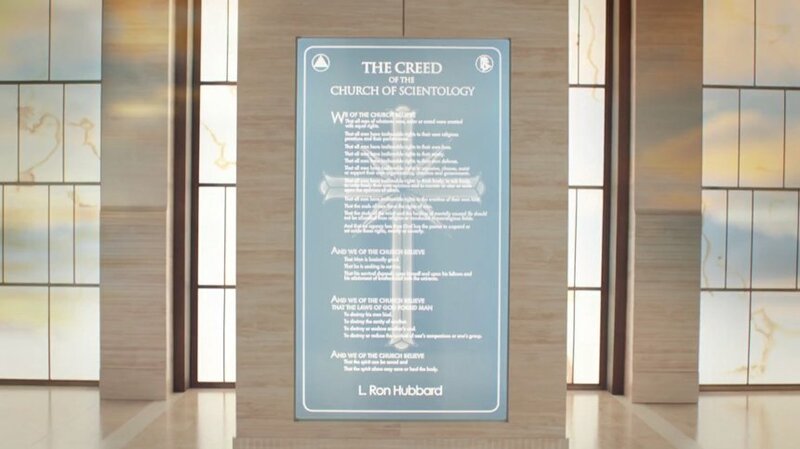 In Scientology no one is asked to accept anything as belief or on faith. 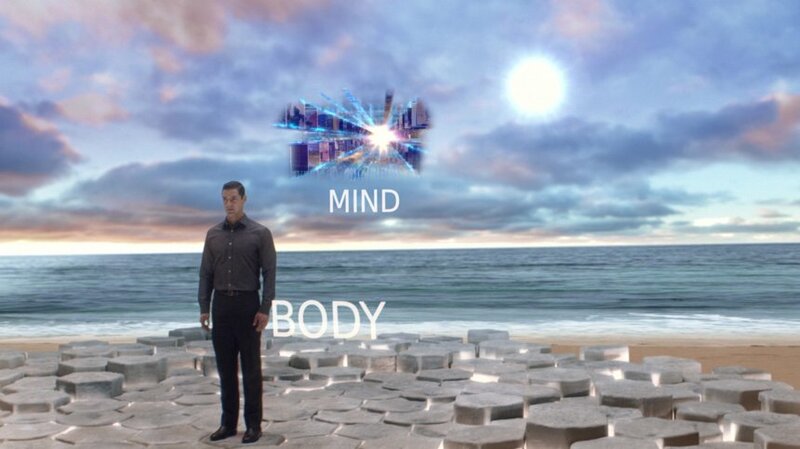 That which is true for you is what you have observed to be true. 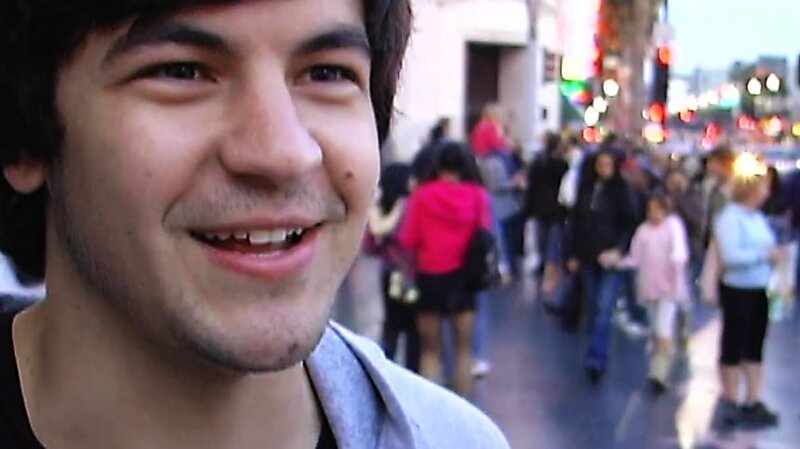 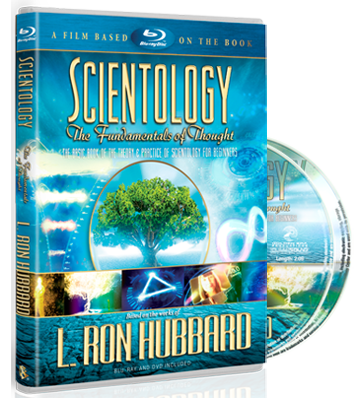 An individual discovers for himself that Scientology works by personally applying its principles and observing or experiencing results. 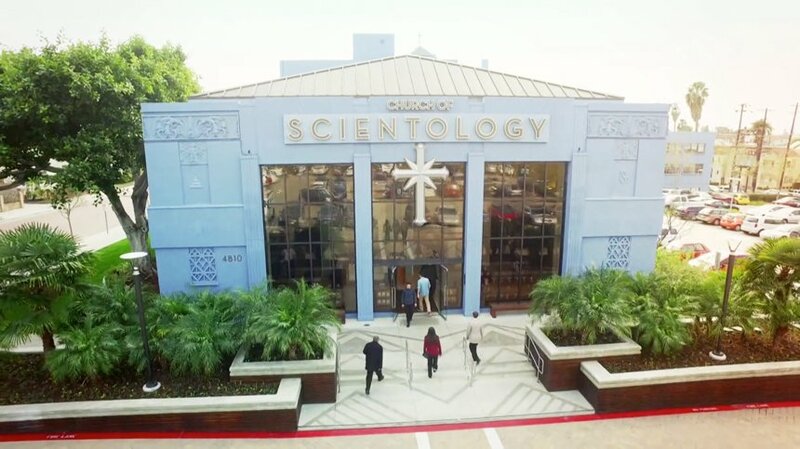 The full story of the development and codification of Scientology can be found in scores of books, more than 15,000 pages of technical writing and more than 3,000 taped lectures. 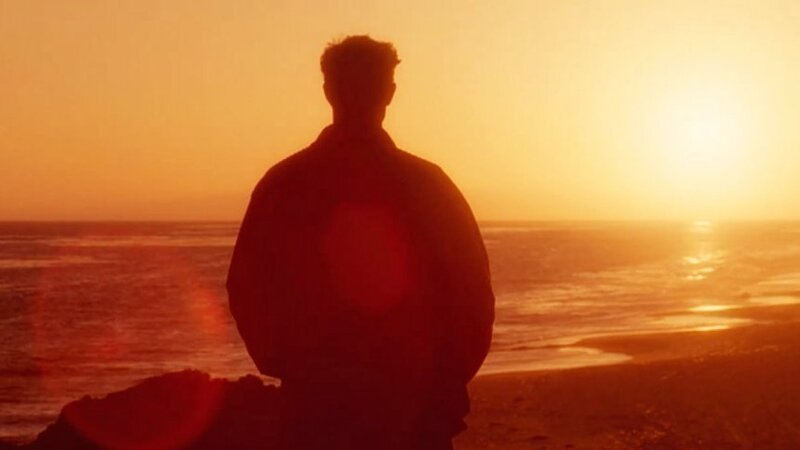 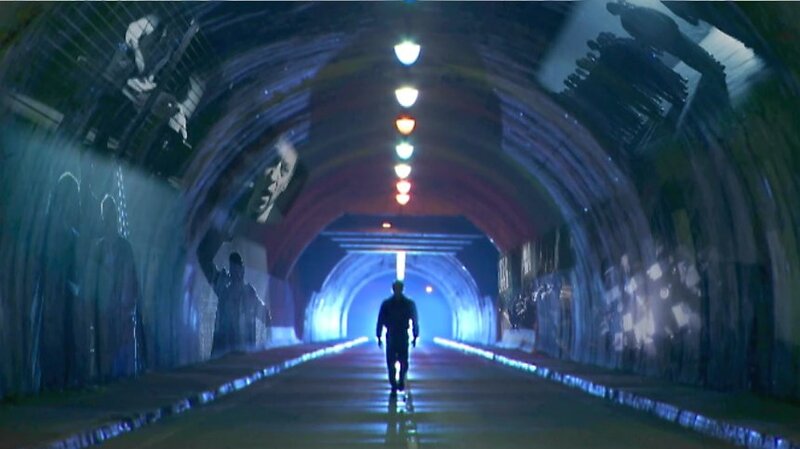 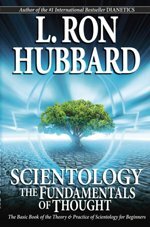 All told, these works represent a lifetime of research by L. Ron Hubbard to discover a workable means to set men spiritually free, to replace ignorance with knowledge, doubts with certainty and misery with happiness. 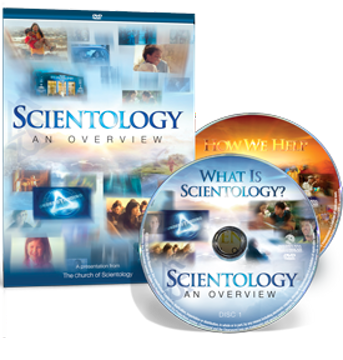 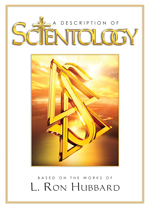 In this section, you will get a comprehensive description of Scientology and a thorough introduction to the basic principles of both Scientology and Dianetics.